Win and gain respect, industry access, exposure, prestige, laurels, and more! Whether you’re writing the next epic blockbuster, hip indie, or laugh out loud romantic comedy, we want to read it. We love supporting great cinema and great writers. Some of the world's best films have come out of Toronto and we want to support the next generation of great filmmakers both here and abroad. Our mission is to launch the careers of cinema’s next generation of screenwriters by creating the most prestigious competition in North America and the world. Our goal is to connect emerging talent with the film industry’s movers and shakers so that they can get their scripts into production. We believe that we have created a vehicle that will infuse new energy into filmmaking while also creating opportunities for incredible new talent. We are a team of artists and professionals who are passionate about filmmaking and about nurturing, developing, and supporting the next generation of filmmakers and screenwriters from Toronto and around the world.  The Toronto International Screenwriting Competition is an independent contest and our goal is to bridge the gap between emerging artists and the talent agents and managers who will ultimately introduce them to the producers and studio executives in the US and Canada who will eventually get their movies made. We are also eager to introduce these artists to producers and production teams that call Toronto their home. We love all kinds of scripts and stories – from studio blockbusters to art house fare! No two paths are the same and no two stories are alike. We accept scripts from all over the world, not just the US and Canada and from artists of all shapes and sizes, colors and ethnicities, sexes and sexual orientations. Our city has a long history of nurturing and showcasing the most talented filmmakers in the entertainment industry. We now want to give screenwriters the same level of exposure. We encourage writers to work on studio films as well as high-end independents. We hope to inspire, support, and develop writers at all levels to make great films that leave others touched, moved and inspired. The bottom line is that we support the arts, not only locally, but around the world. Our aim is to create a screenwriting festival that will inspire generations of aspiring writers and filmmakers in all genres to tell great stories in the US, Canada, and abroad. Our aim is to open doors for aspiring screenwriters.  Top 3 writers will be honored as finalists in the Toronto Metropolitan International Screenwriting Competition and your logline and script will be distributed to our database of A list agents, managers, producers, and distributors in Toronto, New York, Vancouver, and LA who are looking for clients and material to produce. For our Grand Prize Winner this will include personal introductions and one on one feedback from an established industry executive. Winners will also receive an InkTip Script Listing of your script on InkTip so that even more producers and reps can find you. Our distribution list has some of Hollywood and Canada’s top agents, managers, and producers. Some of the industry’s most established agents will be receiving our finalists scripts. Talent Managers from companies that represent only the biggest stars in New York, Toronto, and LA. The Producers of some of entertainment’s biggest studio films and indies form the third leg of our distribution list. Entrants are strictly prohibited from contacting the judges during the competition. Any entrant who attempts to contact a judge will be disqualified and their entry fee forfeited. Associates, employees, clients, and family members of judges are not eligible to enter. If our judges are interested in working with you, they will contact you. Toronto is home to a large film community filled with wonderful artists of all shapes and sizes. Some of the greatest films ever made have come out of our city and it is the aim of our screenwriting competition to embrace that spirit. Toronto is also home to several prestigious film festivals. We, however, are an independent screenwriting competition and do not mean to imply an affiliation with any other film festival, production company, conference, awards ceremony, or government organization located in our city. We are a fiercely independent screenwriting competition dedicated to furthering the careers of our finalists and we aim to be the most prestigious screenwriting competition in the world. Great Festival. They not only distributed my script, they personally got it to a producer i've been dying to get it to. So happy I submitted! Loved it! Good people and very supportive! I just signed with a manager in Beverly Hills! I LOVE this Screenwriting Competition! Within a week of being notified that my Script was a finalist, they sent it out to 3 management companies and a movie producer! Excellent festival and organising team! Was wonderful to get a personal call from Toronto to Belfast, Northern Ireland to congratulate me on my script! Highly recommend! Excellent contest! Any screenwriting competition that can provide its winners with access and exposure to real industry professionals is a contest worth submitting. Few competitions can actually provide this opportunity. Toronto International is the exception! Our winner's scripts are delivered to agents, managers, and producers throughout the entertainment industry, last year’s finalists were delivered to over forty production companies and one of our finalists got a personal meeting with one of the top literary managers in Beverly Hills!